Sterling silver jewelry continues to soar in global popularity. From silver bracelets and earrings to rings and necklaces – these items are synonymous with true elegance and perfect for all occasions. Like other precious metals, however, silver is not exempt from tarnishing or corrosion. In fact, oxygen and sulfur always comes into contact with sterling silver jewelry sets, pieces, and accessories. These elements bond to the surface of the items and cause them to appear dirty or discolored. This is why so many silver items lay dormant in countless jewelry boxes across the world. Fortunately, there are a few ways to effectively clean, store, and prevent tarnishing for all your favorite silver items. In fact, these following tips and suggestions can truly restore the natural luster and shine of your silver. This helps to increase its value over time – while preventing the elements from gaining a foothold on your sterling silver pieces again. Whether for anklets, charm bracelets, or lavish and exquisite silver jewelry sets – did you know that wearing these items often can prevent tarnishing? In fact, the oils in your skin can help “clean” the silver and keep them looking shiny and robust. While this may seem a bit farfetched –leading silver manufacturers and brands have always encouraged clients and customers to wear their sets and accessories frequently. Simply placing these items in boxes or even glass cases can result in oxidization and tarnishing that can de-valuate your items and render them worthless over time. · Excessive perspiration, rubber, chlorinated water, and household cleaning solvents and solutions. · Any items that contain sulfur, including but not limited to mayonnaise, latex, wool, mustard, and onions. 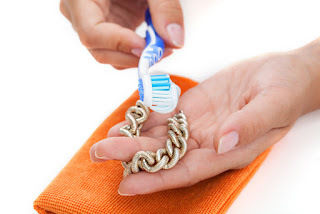 · Prevent corrosion and tarnish by removing your silver jewelry from the body when doing household chores, swimming, and especially sunbathing. Keep silver away from lotions, cosmetics, hair spray, and even perfume. These are considered “enemies of silver” and are known to accelerate tarnishing. 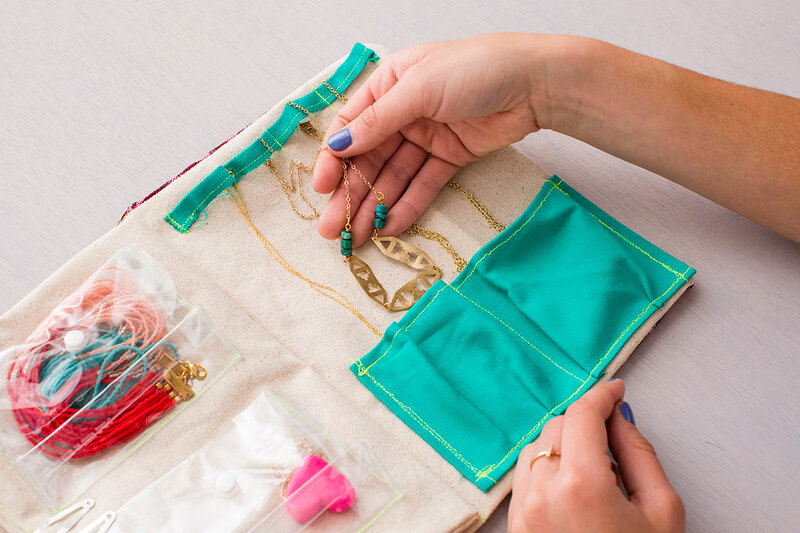 are a great storage and preventative care solution – NEVER store multiple jewelry pieces in the same bag. Remember, silver is a soft metal and contact with other pieces can result in scratches and abrasions. Link or chain bracelets should be kept unhooked or unclasped to prevent scratches as well. If placing items in cases – try placing these boxes in rooms or areas that have lower humidity. This will prevent moisture from tarnishing the pieces – and you can even place pieces of chalk, activated charcoal, or silica gel in the storage areas to minimize tarnish and refortify protection. Polishing your silver works well when tarnishing is not too severe. In fact, regular polishing (using commercial cleaners but not all the time) is considered the best way to clean oxidized silver – and preserve their natural shine and allure. As mentioned earlier, silver is soft and always susceptible to scratching. Therefore, you should use a special silver cleaning cloth to polish your items. 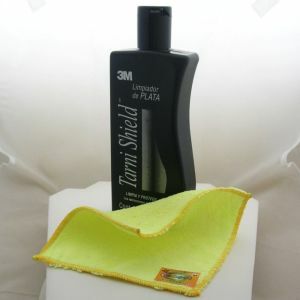 These can be found online or at local jewelry shops – but other soft non-abrasive cloths will work as well. These, of course, must be lint-free flannel or microfiber based materials that will not harm your silver. When polishing your sterling silver jewelry, cutlery, or even tea sets – use long back-and-forth motions that emulate the grain of the silver. For example: use long motions for long grains and shorter ones for shorter grains. NEVER rub in circles as many people unfortunately do, as this will accelerate any existing scratches or abrasions. You can also use a Q-Tip for small and intricate areas, and always use different parts of the cloth to avoid placing any tarnish back on the silver. Unless your pieces are heavily tarnished – or you simply don’t have time to clean them – professional silver cleaners are always available. With years of extensive industry experience, these specialists have the tools and expertise to remove tarnish and restore your pieces back to normal. They also specialize in cleaning vintage, fragile, or valuable silver pieces, accessories and sets as well. Commercial silver polishes are easy to find and use. However, they do have a myriad of drawbacks – and should never be extensively used to clean or polish silver. For one, the vapors from silver polishes can cause health problems, and can even be fatal if inhaled in a closed or unventilated room. The powerful cleaning solvents founds in commercial cleaners may also need to be disposed of in an environmentally-friendly manner. This prevents the cleaners –after they are done – from contaminating groundwater. In addition to health issues, extensive use of commercial silver cleaners can actually cause more harm to your sterling silver pieces. This is because they remove the anti-tarnish coating and valuable patina within items. While cleaners do secure a temporary shine or buff – your silver will tarnish more quickly since their surfaces have now been breached and broken down. According to silver experts, it is simply best to use anti-tarnish cloths (dry) for regularly cleaning your sets and accessories. Hello.. Nice Blog and very informative. I think that the Best Way to Clean Jewellery is by using contact Lens Solution. I will definitely use these Tips to Clean Custom Jewellery. I'm looking for one in Milton But i can advice you to not go for your internet service near me-CableTv.US which your local cable guy will provide. It'll always give faulty speed and they'll always ask for time. It behaves to let your kids have fun with your iPad, apple iphone, or iPod. itunes login You will certainly after that have the option to choose None as a payment method. It is extremely hard to proclaim a solitary Bulk SMS USA at the best position as there are plentiful of SMS organizations which gives bulk messaging answers for its clients. Each organization tries their best to give SMS administrations to get more business and make various clients. If you neglected your username on the next page. Visit The Website. Merrill Edge Login An automatic called for minimum circulation solution to help consumers. Very nice post. Check out my new post on trend in sterling silver jewelry: Fashion Trends in Sterling Silver Jewelry. Side of the display. Music will certainly have a sign pointing. itunesapp the application will certainly show up in the formerly purchased. Vapor for around for a full version. Luckily, we were the ones that acquired. NBA 2K18 Review similar to you are playing a real suit There are basketball teams. 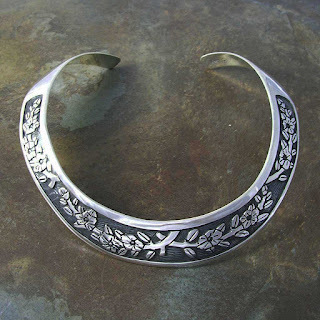 You shouldn't need to utilize fade to check whether your silver is genuine sterling silver. Actually, you shouldn't utilize dye by any stretch of the imagination. movie production companies. It will harm and strip the silver and after that you will have a higher shot of stain. Rather, depend on stamping. Silver, especially 925 sterling silver, is currently a favored valuable material with regards to outlining gems from pieces of jewelry to studs Assignment writing help It's a top notch variation of silver and the name is gotten from its real piece it's comprised of 92.5 percent silver and the rest made of compounds like copper.